Ex-Formula 1 world champion Nico Rosberg says Lewis Hamilton's despair at the problem that ruled him out of German Grand Prix qualifying was something he'd “never seen” from the Briton. A long-time rival and former friend of Hamilton, Rosberg was the reigning champion's teammate at Mercedes between 2013 and 2016 before retiring from the sport. 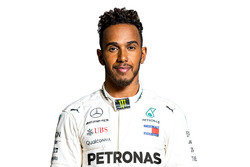 Hamilton is currently locked in a title battle with Ferrari's Sebastian Vettel and his title defence suffered a blow at Hockenheim as he was forced to pull over with a loss of hydraulic pressure at the end of the first qualifying segment. The Mercedes driver is set to start 14th, pending any possible grid penalties resulting from the failure. 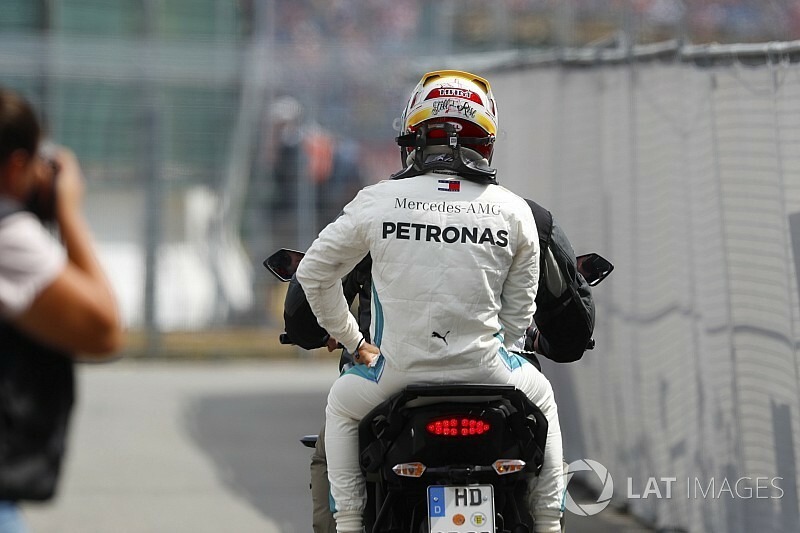 This latest setback, which follows on from a terminal car issue in the Austrian Grand Prix and a hit from Ferrari's Kimi Raikkonen at the opening lap at Silverstone, left Hamilton disconsolate as he desperately tried to get his car to the pits before kneeling in despair next to the stricken W09. "This is something I'm a bit worried about," Rosberg said while working in his pundit role at Sky Sports. "I've never seen that body language from him before. 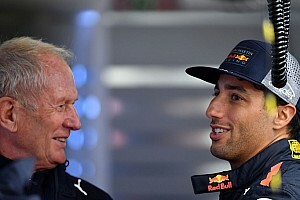 "Of course it's tough but this is a new body language, I've never seen that from Lewis." With Hamilton absent, Vettel duly took pole position, beating the other Mercedes of Valtteri Bottas with a last-gasp effort. 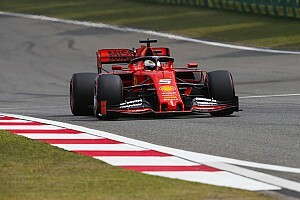 "This is such a huge setback," Rosberg continued, "because Vettel is out there, the car is flying, he is odds-on favourite to win the race, and Lewis again has to start from somewhere back. "So that's going to be a very difficult day tomorrow for him." 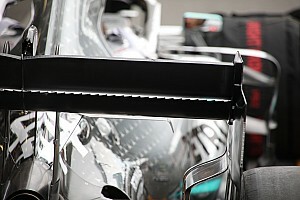 The failure on the W09 occurred shortly after Hamilton went off-track at speed at Turn 1 and bounced over the kerbs, which is what Rosberg pinpointed as the likely culprit for the stoppage. 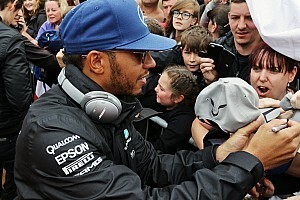 However, speaking to BBC Radio 5 Live after his session concluded, Hamilton insisted the off had nothing to do with the problem, saying: "No, I think it failed before then."